As the world continues to move faster and our lives get busier, every moment is precious, especially time with friends and family. 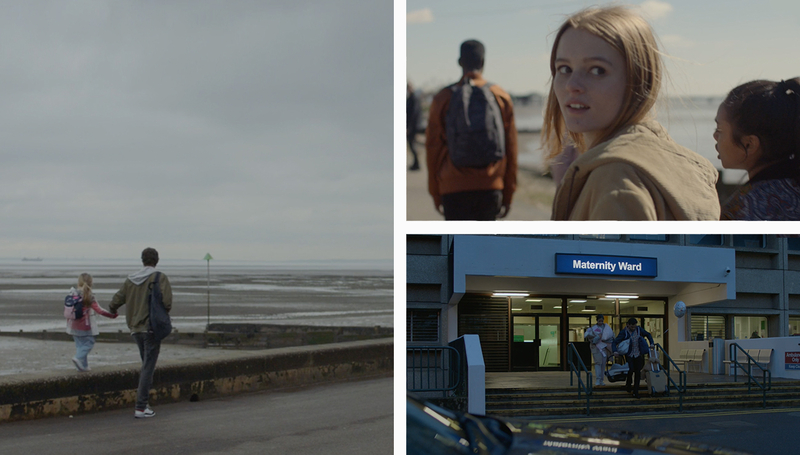 We created an interconnected series of films for McDonald’s, to demonstrate how their new services make it a little bit easier to enjoy the small, life affirming moments that really matter. 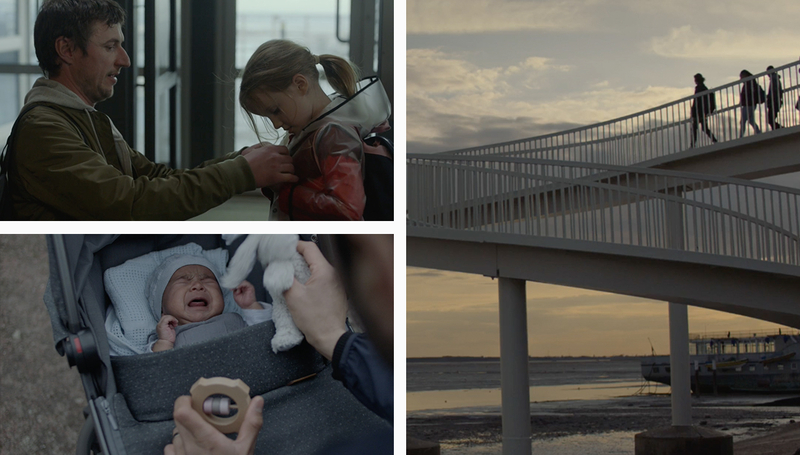 Set in the fictional seaside village of Normthorpe, the films all share a distinctly wistful storytelling style. We made the decision that each of the three commercials should feature characters and locations that appear in the others, highlighting the connectivity people share and adding to that intimate, small town feel. ‘Grown Up’ tells the story of a precocious young girl enjoying a day out with her once a week father, ‘Hands Full’ shows two new parents struggling to find time themselves and ‘It Must Be’ is a nostalgic look on teenage relationships. Each film resolves in the same McDonald’s, a crossroads where so many stories overlap each day.